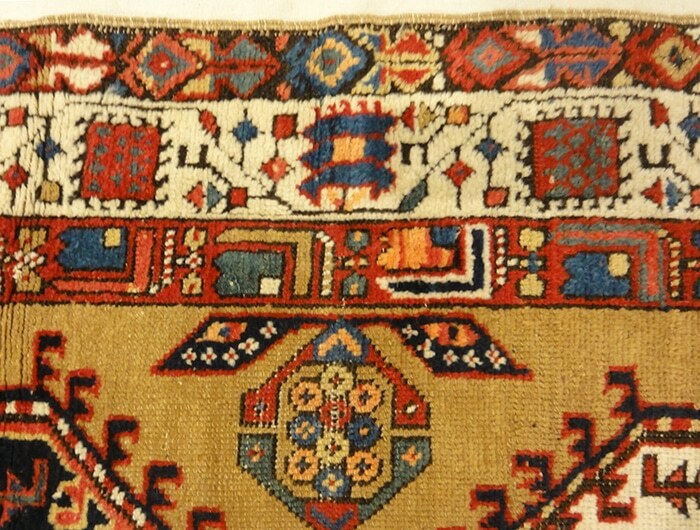 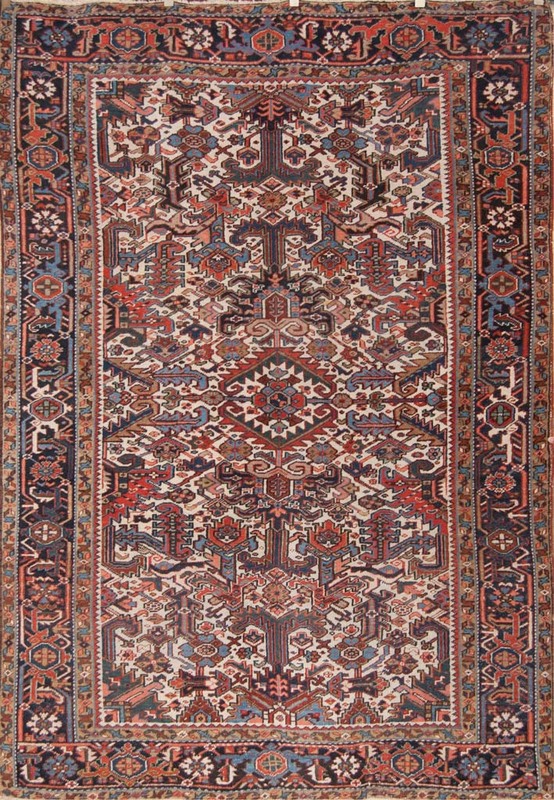 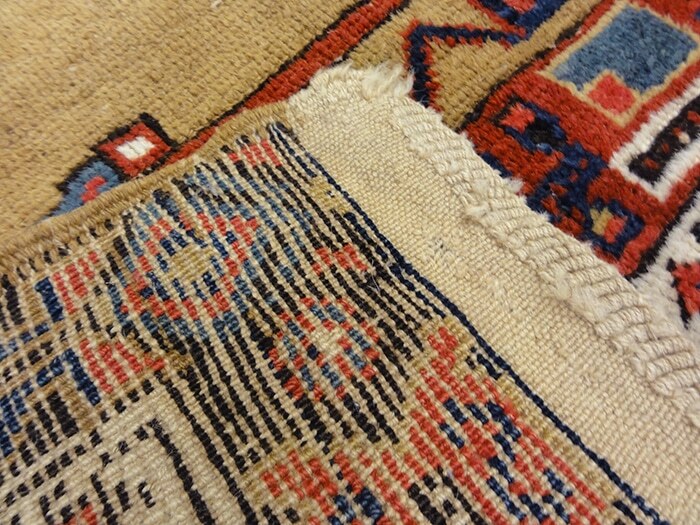 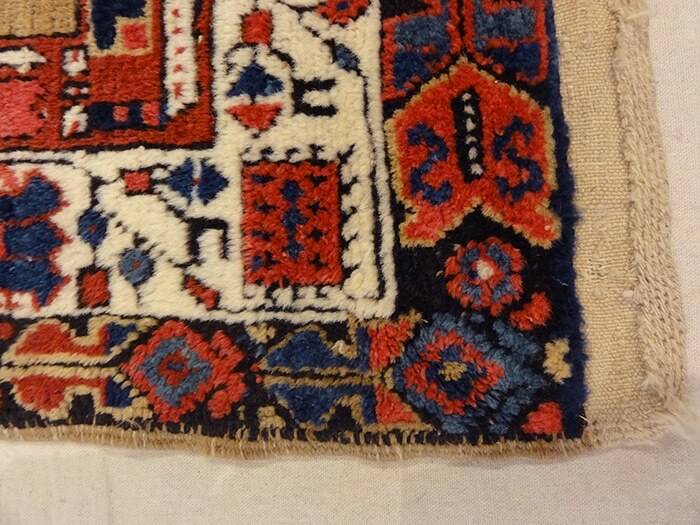 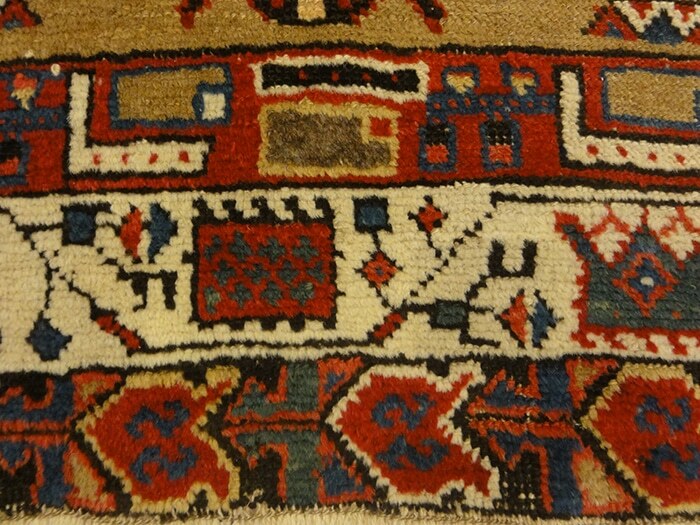 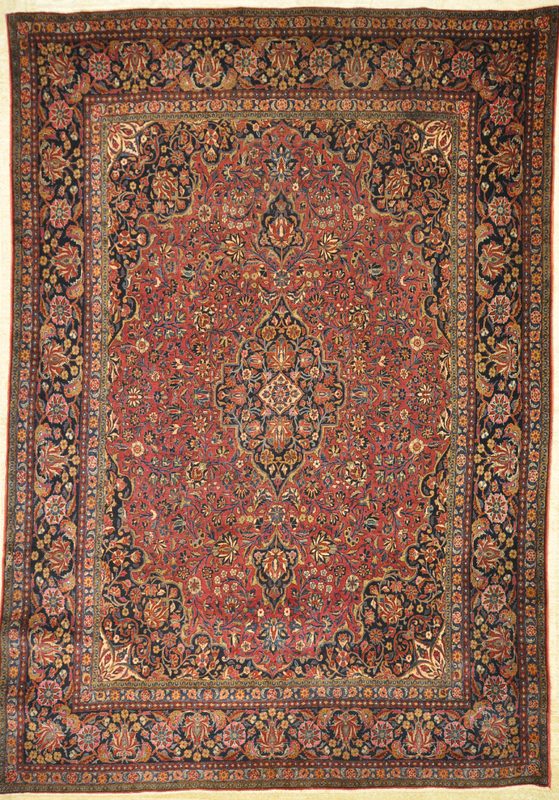 The wool used to make Antique Sarouk Runners are known worldwide for their durability and color. 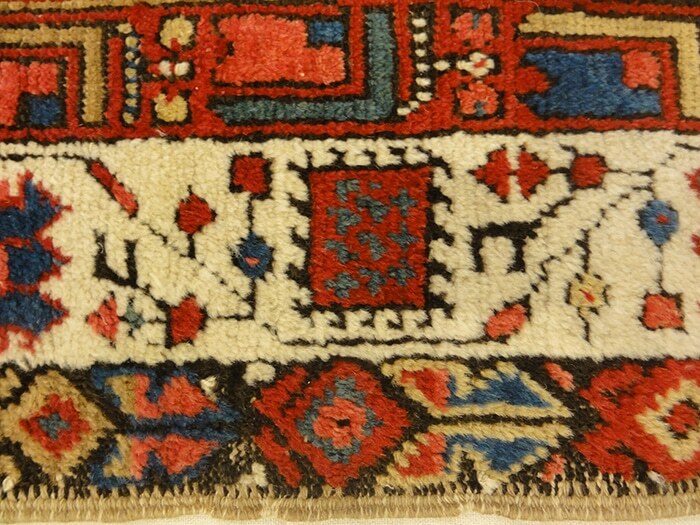 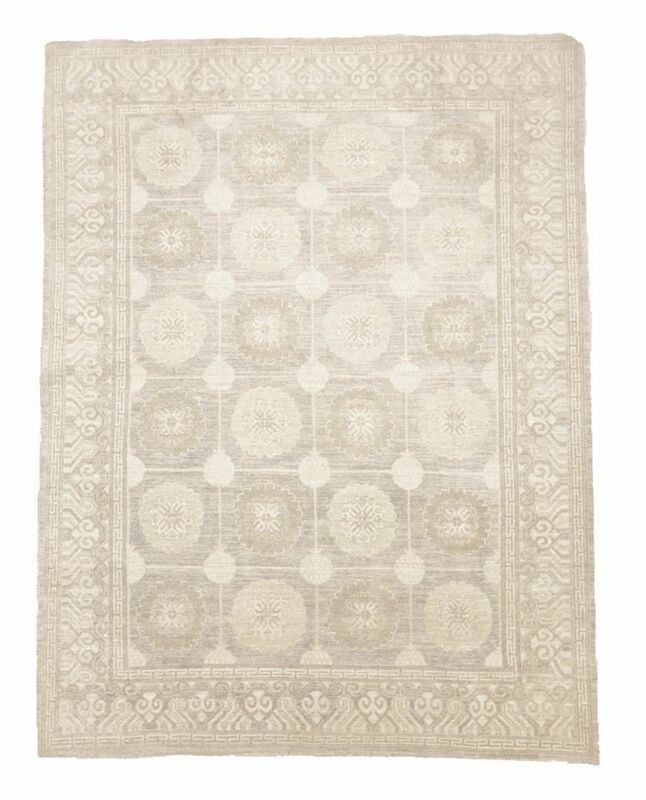 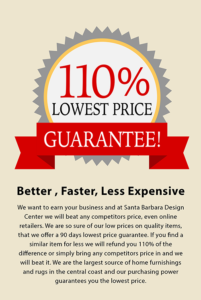 With a quality that out-stands many others, this rug is one of a kind. 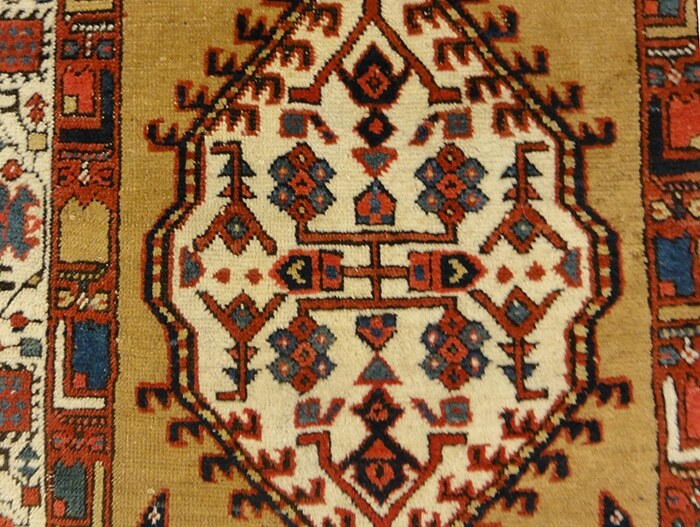 The Sarouk’s natural dyes add vibrant depth and luster. 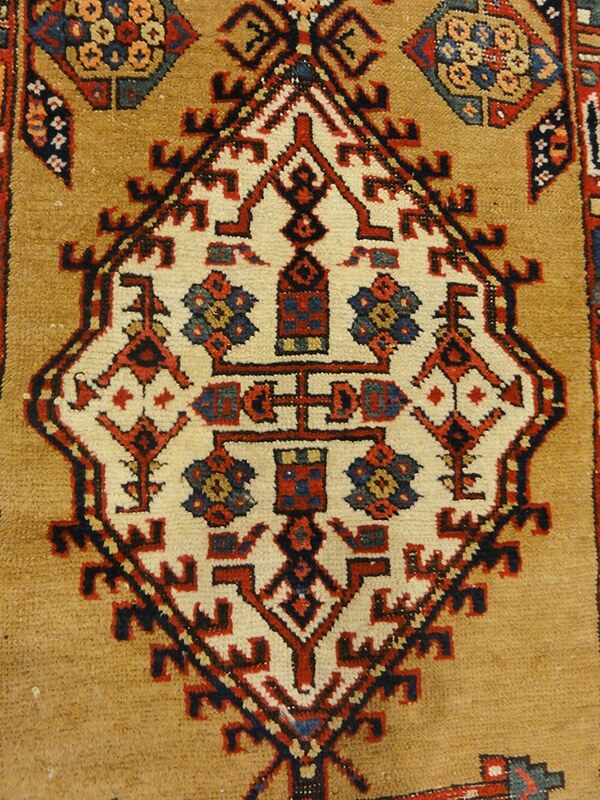 This rug can withstand several generations of heavy use.